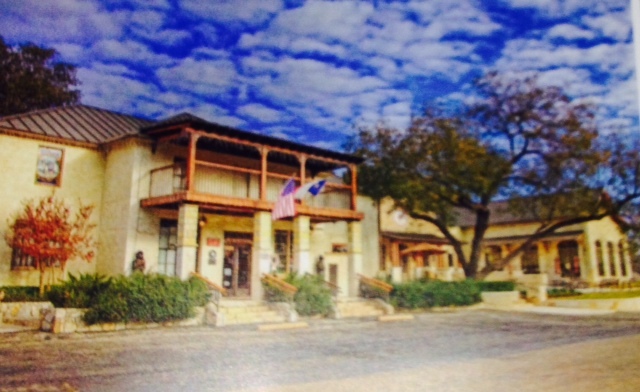 ← Live Music in Kerrville, Texas! This entry was posted in Hill Country Texas, Ingram TX, Kerr County, Kerrville, kerrville Texas, Kerrville TX, Texas, Texas Hill Country, Texas travel, Uncategorized and tagged Camels, Camp Verde, Camp Verde Army Post, Civil War, hill Country, Hill Country TX, Kerrville, Kerrville Convention & Visitors Bureau, Kerrville TX, Scenic driving trails. Bookmark the permalink.